We've moved to a new site, so user registration procedure is a little bit different now. Now it's carries out through the site. 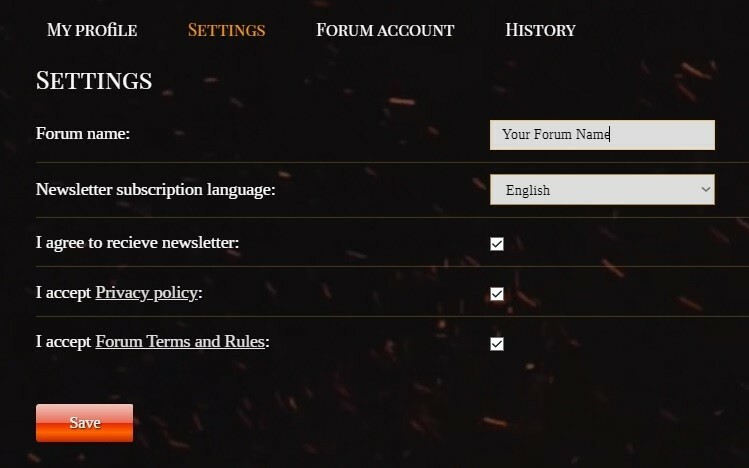 when registering, a forum account is automatically created. 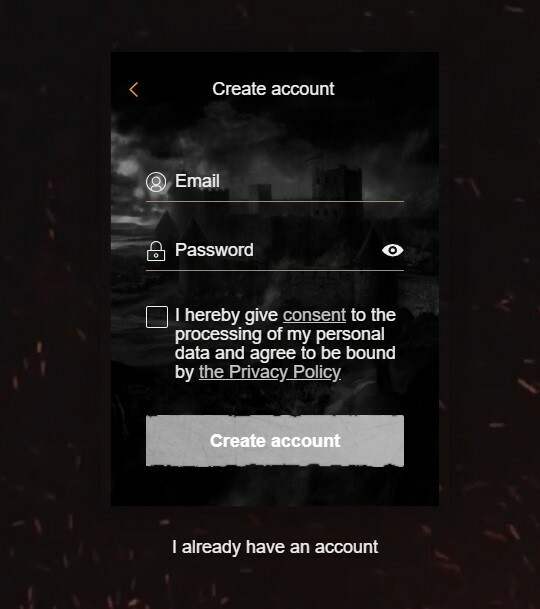 You can change the name at any time, and also attach another forum account to the game account. 1) In the upper right corner of the screen is a section for your personal account. 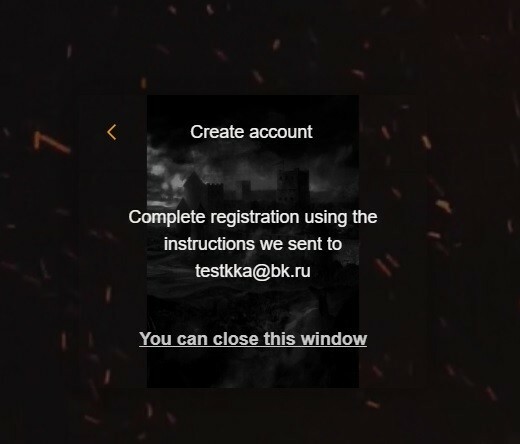 Click on "Sign Up". 2) ATTENTION! 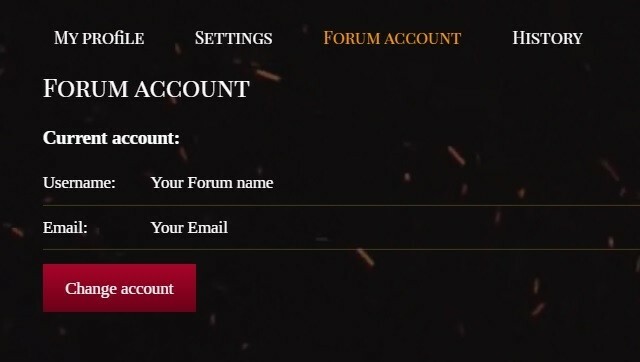 In order to automatically link your current forum account use the same e-mail address as was used for the forum account. 6) And also - to bind a new forum account.